We Buy Houses in Twentynine Palms, CA - Sell Your Home Fast for Cash! We Can Buy Your Twentynine Palms Home in 7 Days or Less Guaranteed! We Buy Twentynine Palms, CA Houses Fast for Cash at Any Price. Here’s How our Process Works. Contact us Today for a Fair All Cash Offer for Your Home in Twentynine Palms. 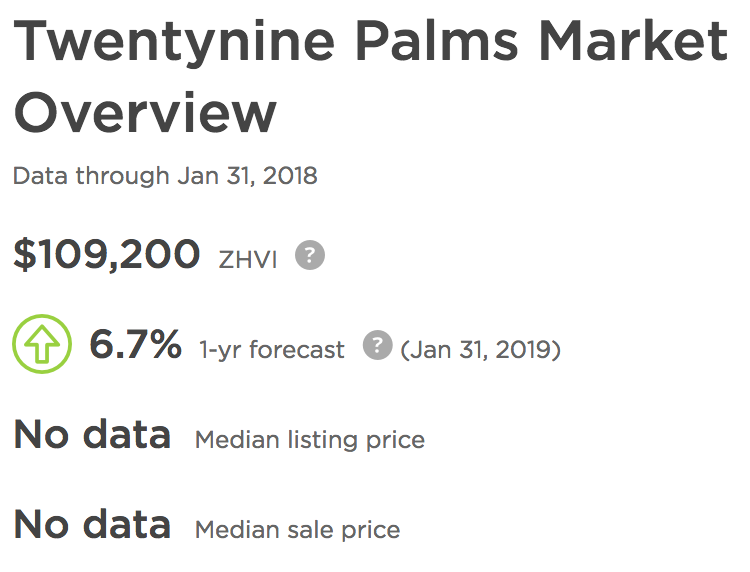 If you’re looking to sell your property in Twentynine Palms, you’re not alone. Sometimes, financial stress makes it absolutely necessary. Things are rough in the area right now, and a lot of homeowners are feeling the pressure. Don’t give up – you can always turn to us. 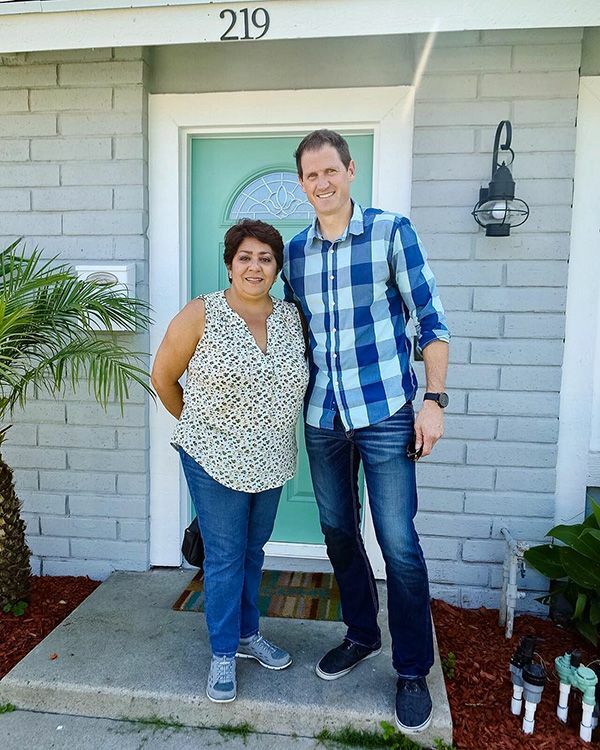 We’re a family owned real estate investment company with over 10 years of experience in helping local home owners sell houses fast for cash in San Bernardino county and have helped over 450+ homeowners in similar situations to yours. When it is time to move and you need to do it soon, contact us today to learn more about how we can help. Twentynine Palms is one of few areas that never recovered from the real estate collapse. Homes are still listing at what they were worth when the national real estate market hit rock bottom. The average house in Twentynine Palms is worth around $100,000, and will typically list for less than $80,000. Many homeowners find this troubling. Property values are already very low, and a $20,000 is significant. When combined with the fact that 13% of homes will still sell at a price cut on top of this low listing price, which adds insult to injury. 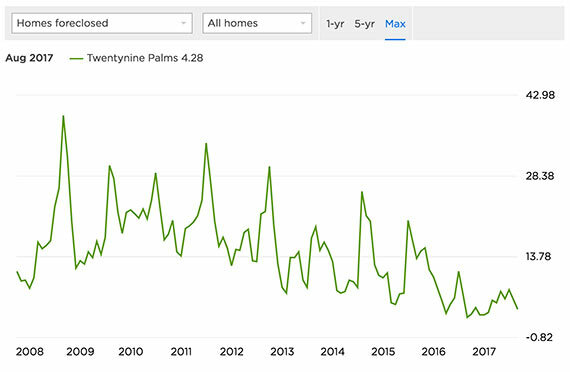 Growth in Twentynine Palms is hardly happening, which means that homeowners will need to hang on to their properties indefinitely if they want to sell their homes for a price similar to its 2007 value. In Twentynine Palms, foreclosures are commonplace. Where 1 in every 5,000 US households will face foreclosure, 2 in every 5,000 Twentynine Palms households will meet with the same fate. It happens a lot in the area, and lenders realize what a large problem that is. If you’re dealing with foreclosure, your best bet is to sell your home before it has a chance to go to auction. You’ll be able to pay off your debt to your lender and move on without a foreclosure clinging to your credit history. Southern California Home Buyers has no perfect home in mind when we are looking to invest. Whether you are in a condo, mobile home, farm, new home, or even have commercial property, we can help. Most investors will take a regular old house, but they’re a little picky when it comes to other kinds of properties. We aren’t. Give us a call. You may be surprised to find that we’re prepared to make an offer. We are willing to look at your home in its current state and make you a fair offer. We don’t care if the paint has peeled over the years or the carpet is a bit worn. 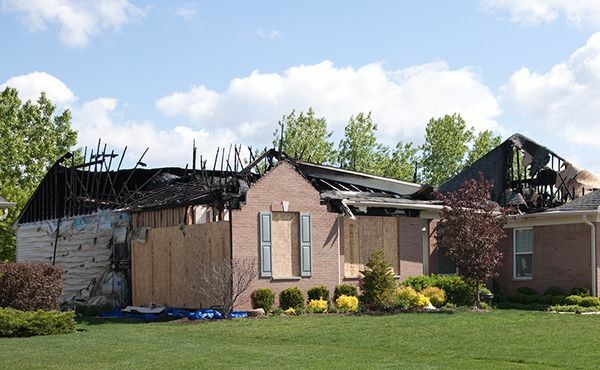 We aren’t even bothered by significant damage, like collapsing roofs or fire damage. Unlike potential home buyers, we only look at the property as an investment, not a house. We know that many homeowners cannot afford to make these costly and expensive repairs on their own. We will never ask you to – we have all of that covered. Realtors do work very hard for you, but there is no guarantee of a quick sale. In Twentynine Palms, many homes don’t sell at all. Your realtor is going to suggest that you make a lot of expensive changes to the home in order to draw a buyer into the dry market. When all is said and done, you still have to pay that realtor’s commission. That’s not the case with us. 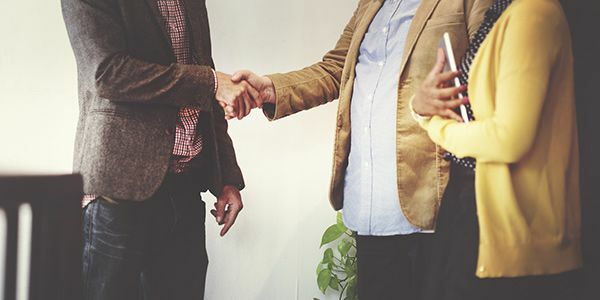 We’re direct buyers who are making an offer to you without a middleman. There are no fees or costs associated with the sale of your house. We understand that there are times when you need to move quickly. As investors, we prefer moving quickly. We’re able to close the sale in 7 days. If it’s urgent, we may even be able to move faster. We can also take our time if you need a little while to get your affairs in order. We’re willing to work with your timeline. All you need to do is let us know. We are not concerned with why you want to sell, we just want to buy. A lot of property owners in Twentynine palms are looking to get out. We understand that foreclosures are high, home values are low, and it’s become a rough place to live for many families. That won’t change our minds. We’re never going to judge you based on your circumstances. We care about homeowners like you, and we want to do our part to make a positive difference in your life. When we make you an offer, that offer is always in cash. We don’t have to work with a lender and get approved for a mortgage, which means there’s never a chance of our offer falling through. We can give you the money you need to move on with your life, and we can do it much sooner than any other buyer can. When you’re ready to make the move from Twentynine Palms, let us help you do it easily and efficiently. Selling your house is a big decision, but having us buy it is an easy one. We’ve helped homeowners in your situation before, and we’re more than happy to do it again. There’s no need to fuss with investors from other parts of the state you have found online. We’re located in the heart of Murrieta, about two hours away from Twentynine Palms via CA-62 West. We know the area quite well, and we’re willing to travel anywhere in Southern California to meet with homeowners who need our help. To get started, fill out the short form below. One of our professionals will review the details of your property. Shortly after, we will contact you with an all cash offer. If you’d prefer to talk to us by phone, you can reach us at 951-331-3844. We’re looking forward to hearing from you.